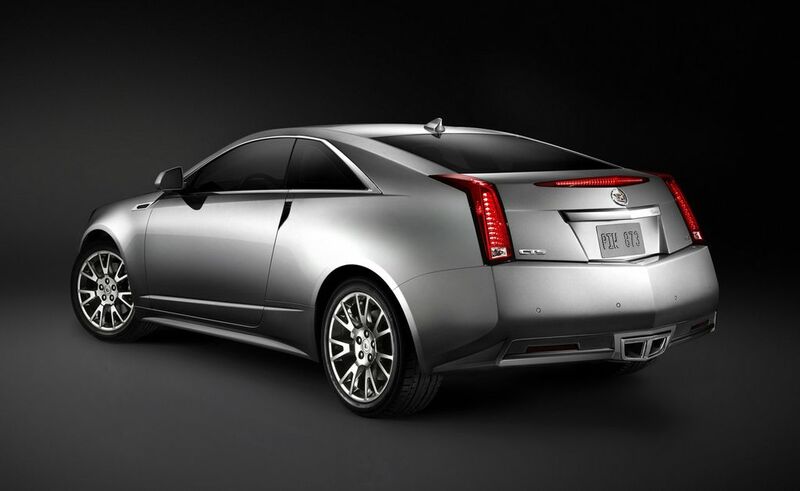 Cadillac today unveiled the 2011 CTS Coupe, the latest and most dramatic of the brand's series of new designs to reach production. 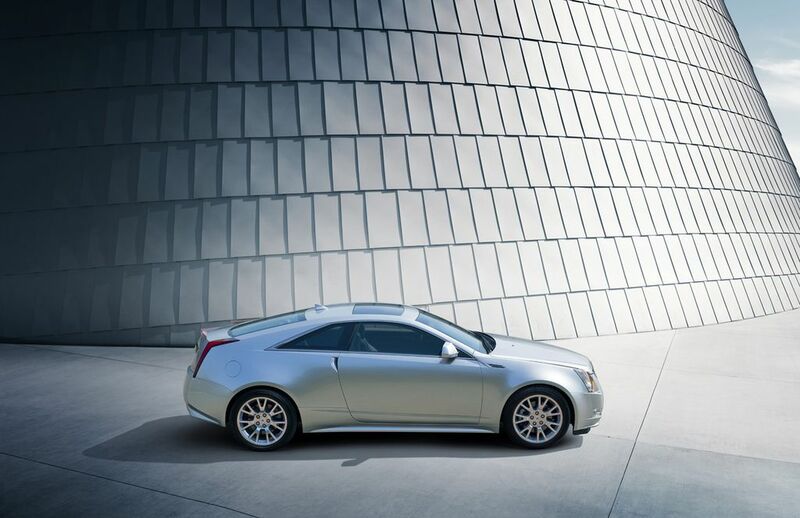 Slated to arrive in Cadillac showrooms in the spring of 2010, the CTS Coupe is a new luxury sports coupe designed to become the centerpiece of the brand's revised lineup. 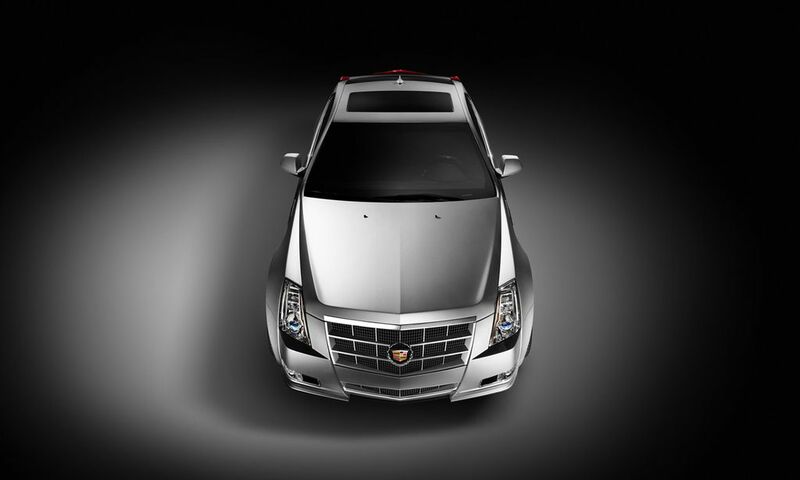 The CTS Coupe's design carries over virtually unchanged from the concept car that was introduced at the North American International Auto Show in Detroit in 2008. 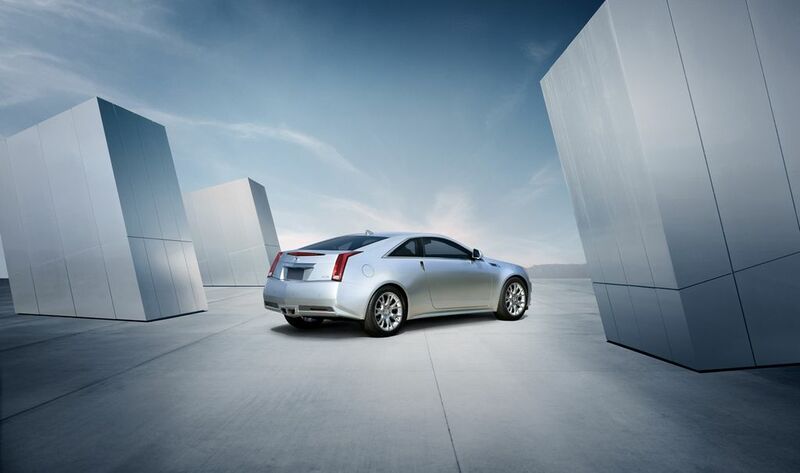 The Coupe is a classic 2+2 layout bolstered with advanced technology, such as a rear-view camera system and a performance-oriented suspension system coupled to rear-wheel or all-wheel drive. 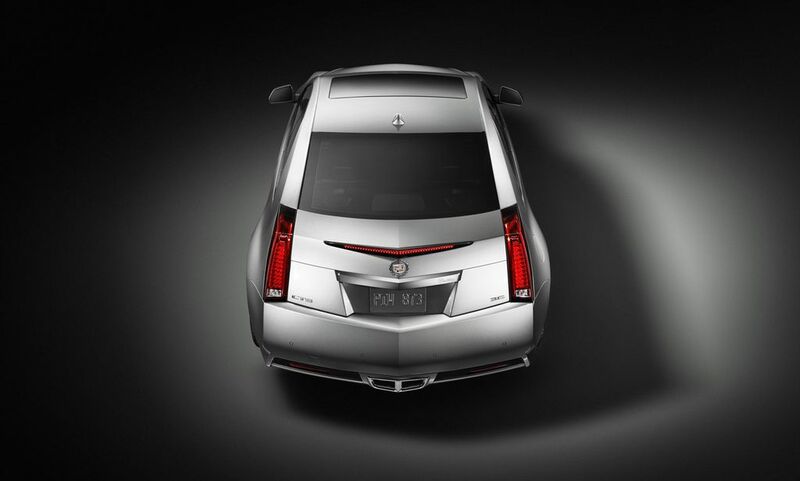 * Classic hardtop styling, with no conventional B-pillar * Touch-pad operation for the doors removes the need for conventional door handles, creating a technical, clean profile * A windshield laid at a faster angle (62.3 degrees) and a long, nearly horizontal backglass area combine to create a sleek, aerodynamic look * Sculpted lower front fascia with unique brake-cooling vents * Diamond cut-style rear fascia with mesh lower grilles * Center-outlet exhaust with twin dihedral-shaped tips that pass through the rear fascia * Signature vertical lighting, highlighted with LED light pipes * Rear spoiler integrated into the center high-mounted stop lamp * Sculpted roof-mounted antenna for OnStar and XM Satellite Radio.